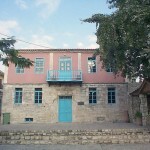 In the 1980s, Nikos Paralis and the local Folklore Association set up a folklore museum based on artefacts donated by the villagers. 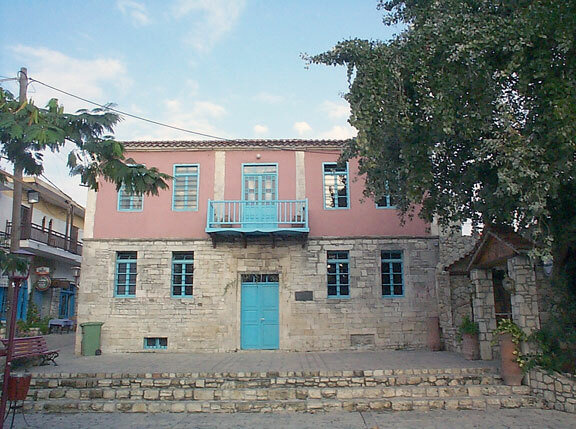 The museum was housed in a traditional listed building dating to 1889 in the centre of the village, which was donated by the Aletras family. The folklore collection includes domestic utensils, agricultural implements (for ploughing, sowing, reaping, harvesting), and pottery, which is a craft with a long tradition here.